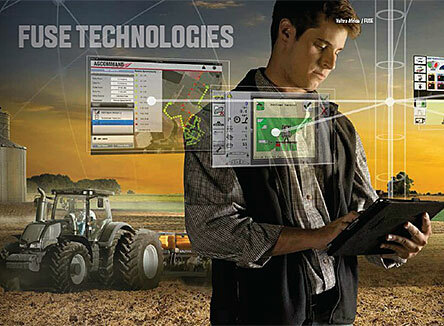 AGCO Global Technology strategy to optimize, coordinate and seamlessly connect the production cycle to increase its profitability. Valtra has presented to the market the new AGCO Global Technology Strategy, Fuse Technologies: the concept of fully connected and integrated products and services on the farm, working in the right place at the right time, in all stages of production: planting, management, harvesting and grain storage that connects management, control and technology to increase profitability. This pioneering initiative demonstrates that technology is fundamental to your success with our machines. It signals a new level of commitment to research and development of new products and technology services. Valtra products combine a wide range of features with innovative technology to provide unrivalled user comfort. Valtra is a worldwide brand of AGCO. Copyright © Valtra Inc. All rights reserved.